There’s a new interview with me online over at The Thinker’s Garden blog. 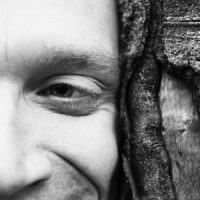 I discuss the experiences in Yorkshire that formed the roots of my research for my book North, animism, the Arctic, art, and the dreamflesh.com revamp. Gyrus in the Thinker’s Garden by Gyrus is licensed under a Creative Commons Attribution-NonCommercial-NoDerivatives 4.0 International License.